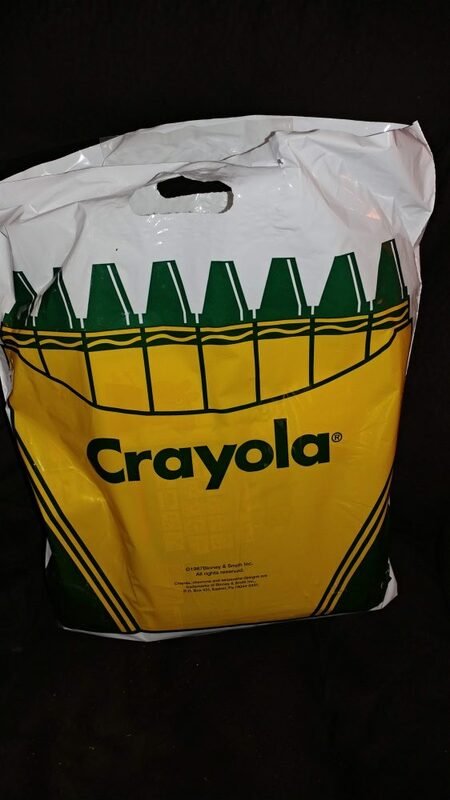 We received the mentioned products from Crayola in exchange for an honest review. The thoughts contained within this post are ours and may vary from the thoughts of others. In our home Crayola is a brand that signifies a creative childhood and ways to express yourself from the time you can hold anything through adulthood. I have always been a fan of Crayola and even when I was in school my Mom always made sure I had a fresh box of 24 Crayola Crayons for school. We are now sharing our love of Crayola with our boys and while I enjoyed them growing up I love sharing this love with my boys even more. From our youngest who just turned 2 all the way up to adult coloring myself, we enjoy Crayola above many art supplies. This Spring we are trying out some new things including new Color Wonder kits, Sidewalk Chalk and even Silly Putty. 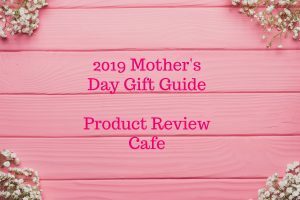 Below are some of our thoughts on these products and how we implement them into our Springtime fun! 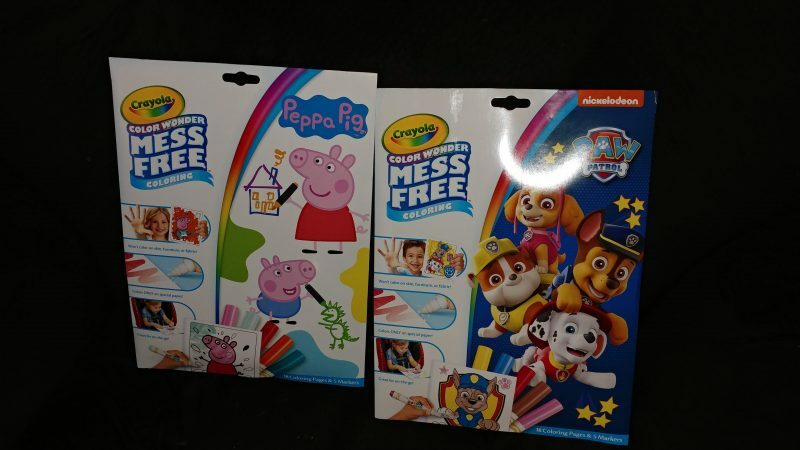 Paw Patrol & Peppa Pig arrived in the form of mess free artwork! Our youngest has absolutely enjoyed using these and at 2 years old can express himself without having a huge mess on himself and every surrounding item. He started with his all-time favorite Paw Patrol. These kits come with markers which is a perk because there is no extra expense unless you want to buy other things. 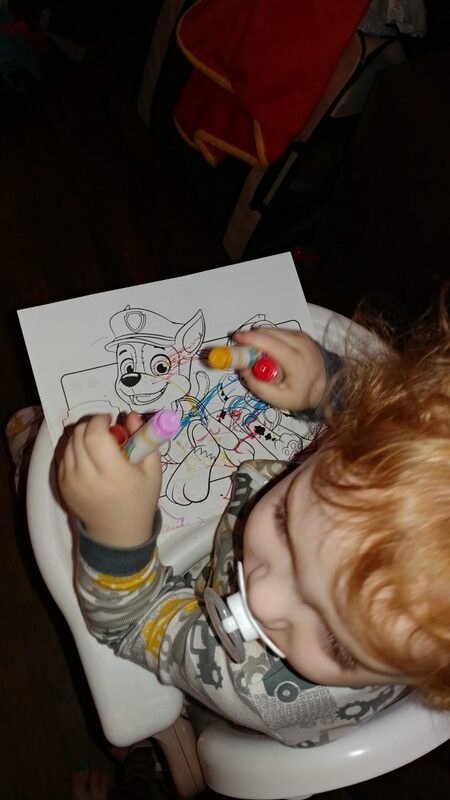 I love that the pages are single and not in a coloring book so I can hand him 1 page at a time and the mess-free coloring fun will last longer instead of him just flipping through pages and making marks. Here is his first piece of artwork and I must say I am impressed, although I may be a bit biased. 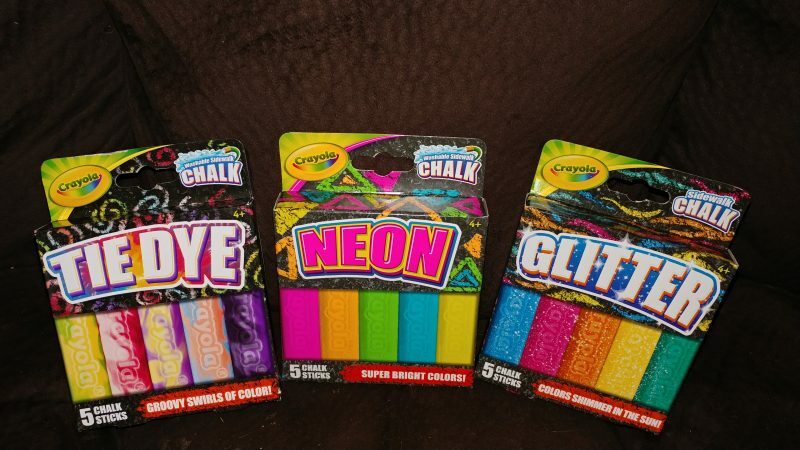 These have to be the most vibrant colors of sidewalk chalk I have ever seen! The colors are simply amazing. I love that both of our boys can enjoy these while spending time outside and getting some fresh air. We are just starting to have more warm days and I have to admit that I struggle to bring myself back inside in the evenings. The warm sun and nice breezes make outdoor time so enjoyable. These colors add an extra burst to our sidewalk and wooden deck, too. My favorite has to be the glitter while the boys like the tie dye the best. Our house is a little new to the Silly Putty and while it has been amazing to watch our oldest play with this. I recall “copying” the comics with Silly Putty as a child and this is a must on our to-do list this Spring! 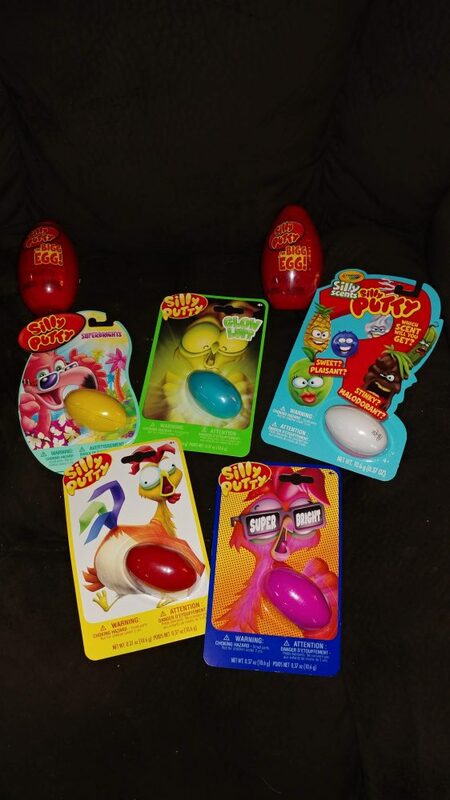 These are brilliant colors and so advanced from the old time Silly Putty that I was used to… there is even some that is scented! I love the mystery that you may get a delicious scent while you may get one that isn’t as pleasant. While planning your Easter baskets be sure to include products like Crayola to inspire the creativity of both the young and old. There are many products even directed towards adults who enjoy coloring and other avenues of art. Crayola products can be found at many popular retailers and even online!